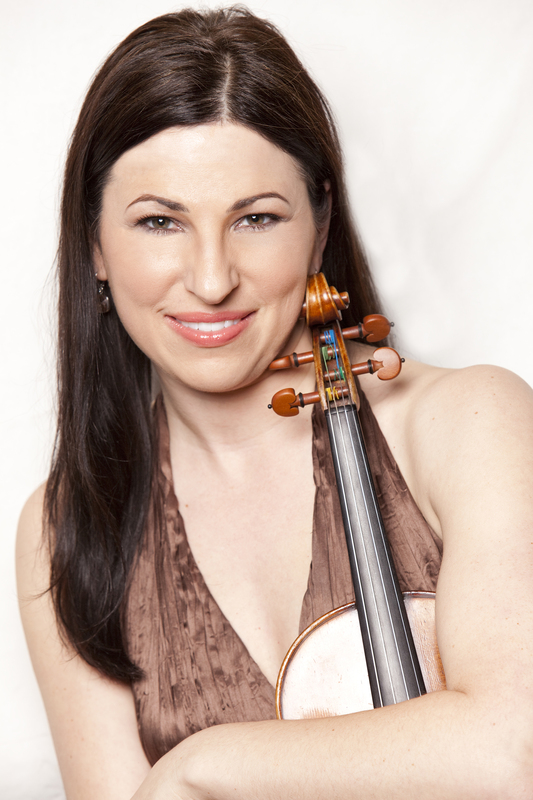 Recognized as a deeply expressive artist, American violinist Amy Schwartz Moretti has a musical career of broad versatility that spans nearly two decades. 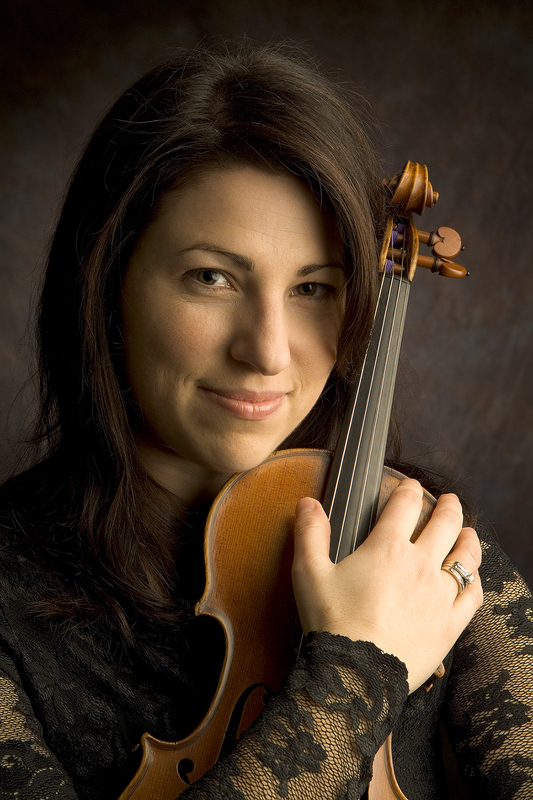 She is former Concertmaster of the Oregon Symphony and Florida Orchestra, and recipient of prizes from the D’Angelo International Young Artist Competition and the Irving M. Klein International String Competition. She was also an award winner at the Washington International Competition for Strings and made her New York concerto debut in Carnegie Hall. Her appearances during the 2016-17 season, include the Japanese premiere of “Three Shades of Blue,” GRAMMY® winner Matt Catingub’s concerto written for her. 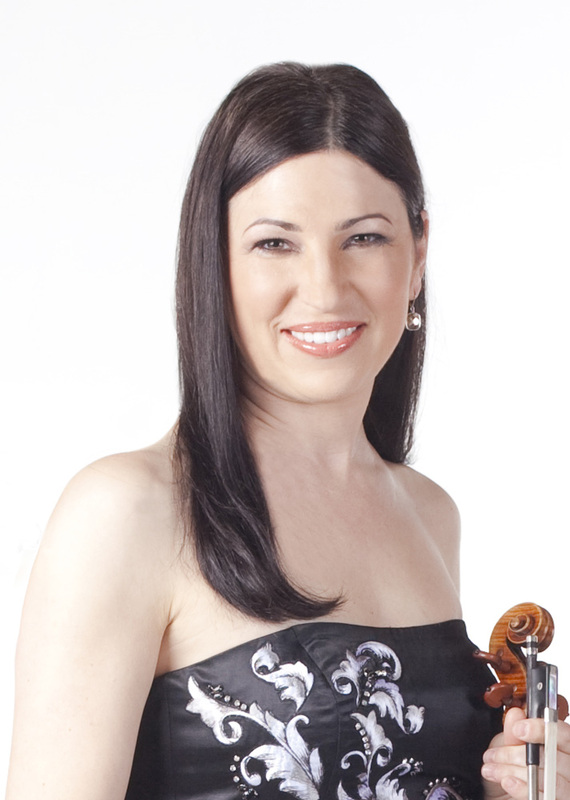 She has served as guest concertmaster for the symphony orchestras of Pittsburgh and Atlanta; the Hawaii Pops and New York Pops; and the festival orchestras of Brevard, Colorado and Grand Teton, and has also served as Concertmaster of CityMusic Cleveland, a chamber orchestra bringing free concerts into the neighborhoods of northeastern Ohio. 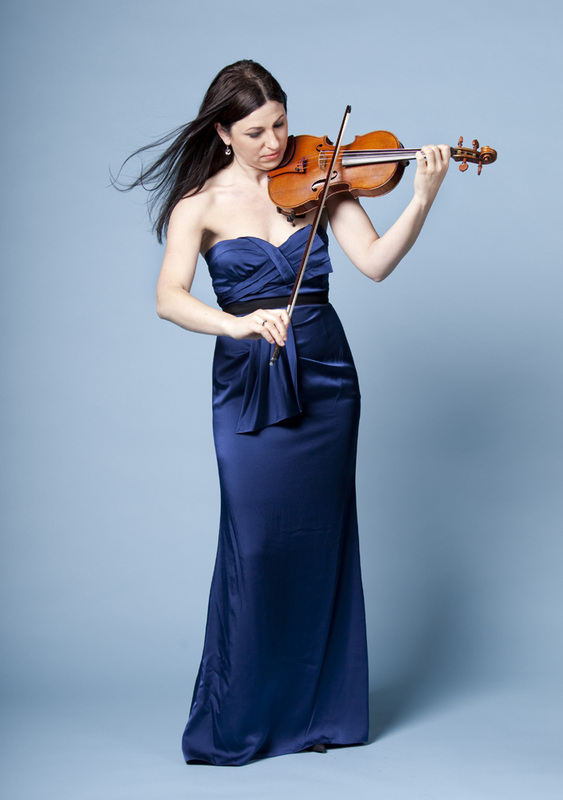 In addition to her performances as an orchestral soloist and concertmaster, she is an award-winning chamber music artist, appearing in concert series and at music festivals across North America and Europe, and she is a member of the internationally acclaimed Ehnes Quartet. Their recent concert tours include appearances in Switzerland, France, Belgium, the Netherlands, Canada, Korea, the UK and USA. Recent projects include studies of the complete cycle of Beethoven String Quartets for performances at the 2016 DITTO Festival in Seoul, Korea, and the recording of Schubert and Sibelius quartets for an album released November 2016 and nominated for a 2017 Gramophone Award. She has recorded for Chandos, Harmonia Mundi, Onyx Classics, CBC Records, BCMF/Naxos and Sono Luminus. 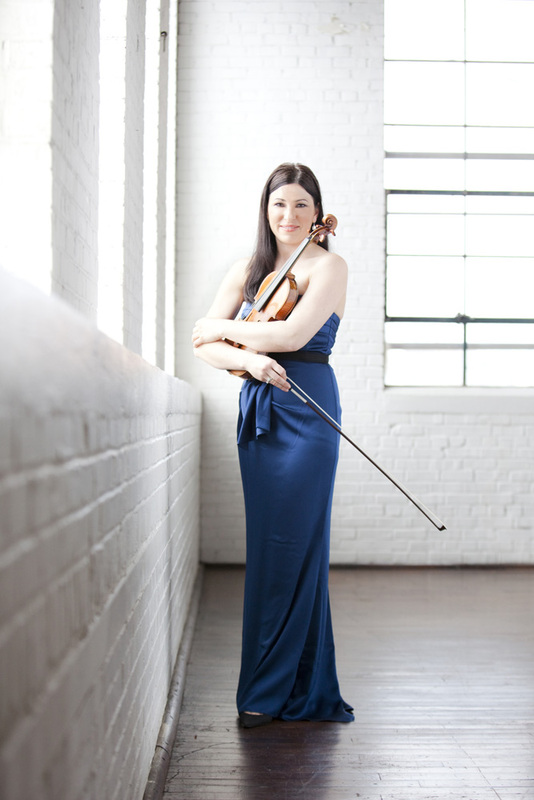 Her Prokofiev and Bartók duos with James Ehnes were included in recordings that received Juno Awards for “Classical Album of the Year – Solo or Chamber Ensemble” in 2014 and 2015. Throughout her career, Ms. Moretti has been an advocate of chamber music and instrumental in the development of intensive workshops for young musicians in Oregon, Florida and Georgia. Born in Wisconsin, raised in North Carolina and California, Amy lives in Georgia with her husband and two young sons. Director of the McDuffie Center for Strings since its inception at the Mercer University Townsend School of Music in 2007, she has also developed the Fabian Concert Series on campus featuring internationally distinguished artists in chamber music concerts and masterclasses, and is violinist of Cortona Trio with her McDuffie Center colleagues. Her dedication to collaboration and performance complements her directorship and inspires her teaching and coaching of the Center’s gifted young musicians. The Cleveland Institute of Music has recognized her with an Alumni Achievement Award and she is the 2014 San Francisco Conservatory of Music Fanfare Honoree, their first Pre-college graduate to be recognized.